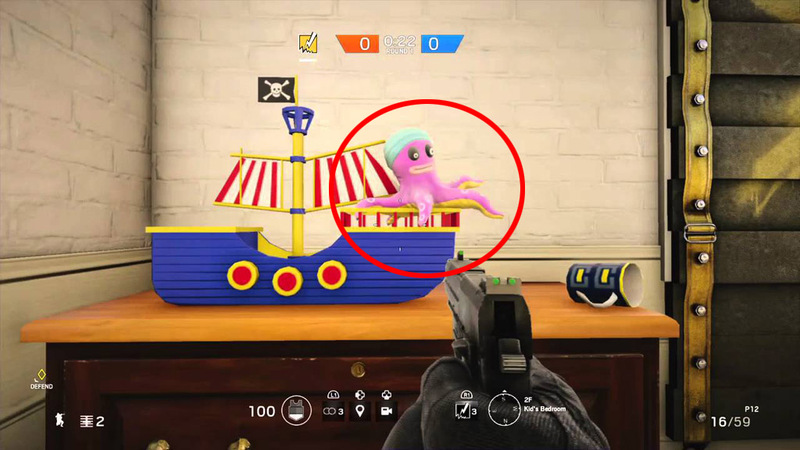 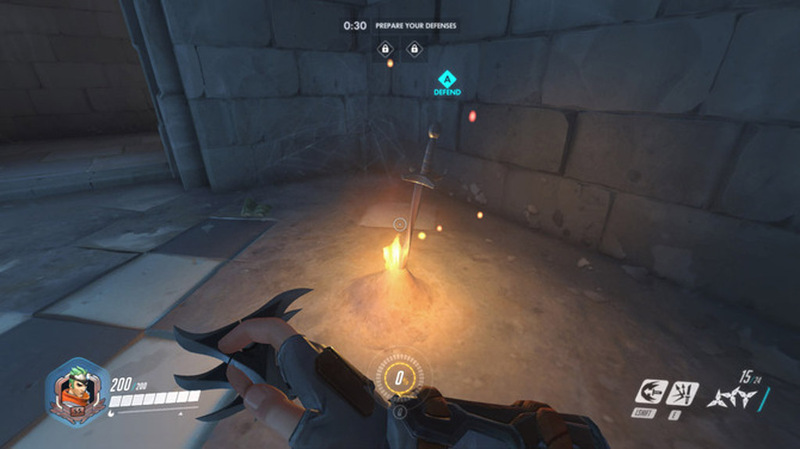 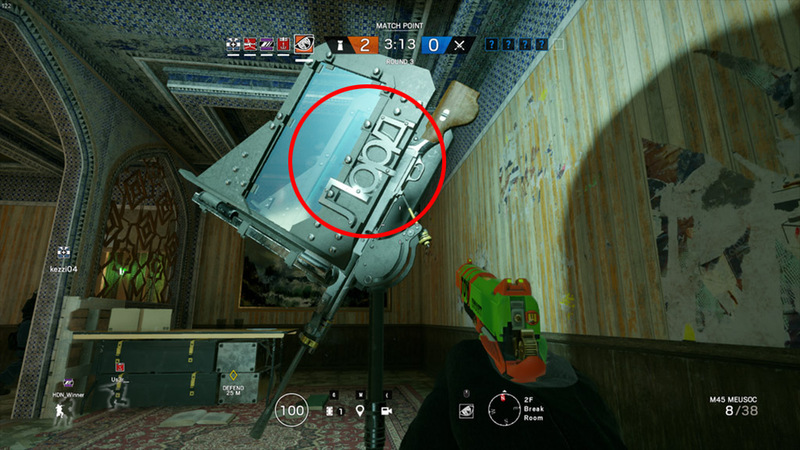 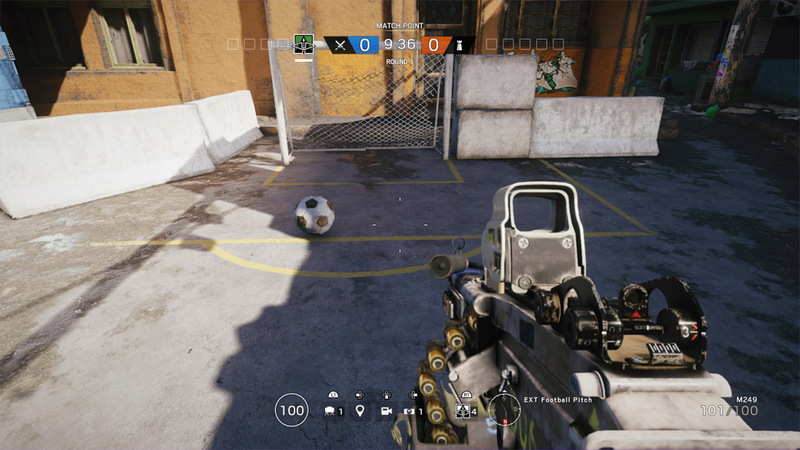 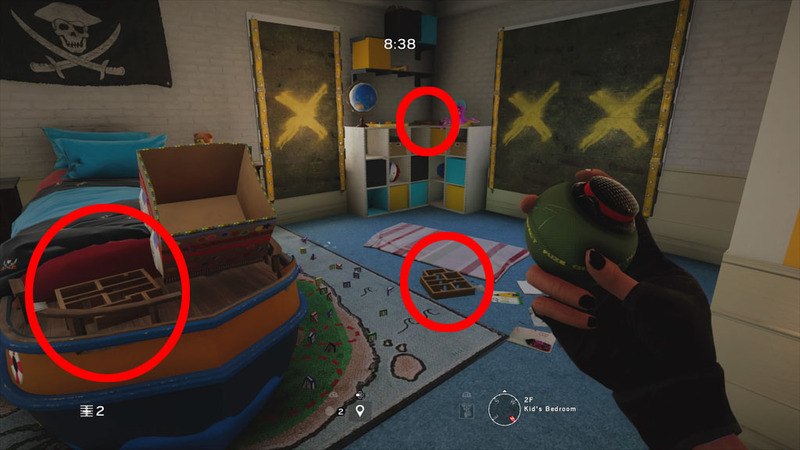 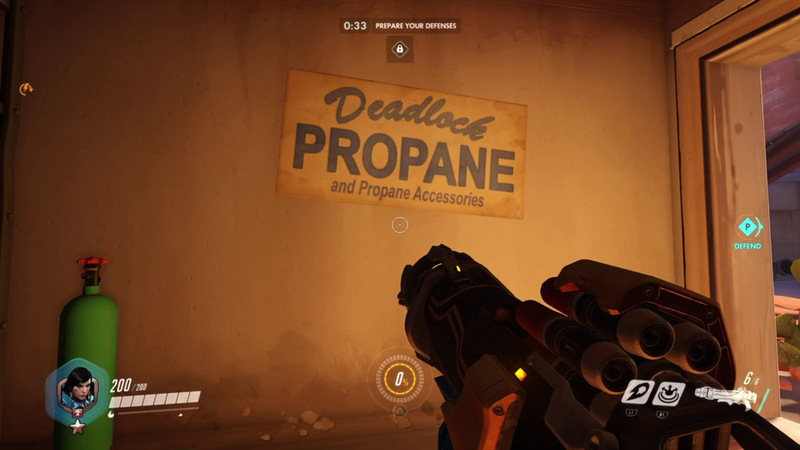 This easter egg is found on the map, Route 66. 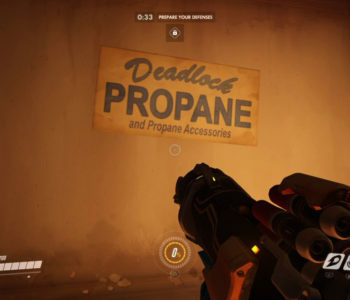 The first defensive spawn point on Route 66 which is a propane store has multiples signs posted inside it that read, “Deadlock Propane and Propane Accessories”. 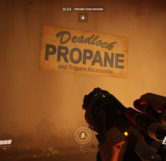 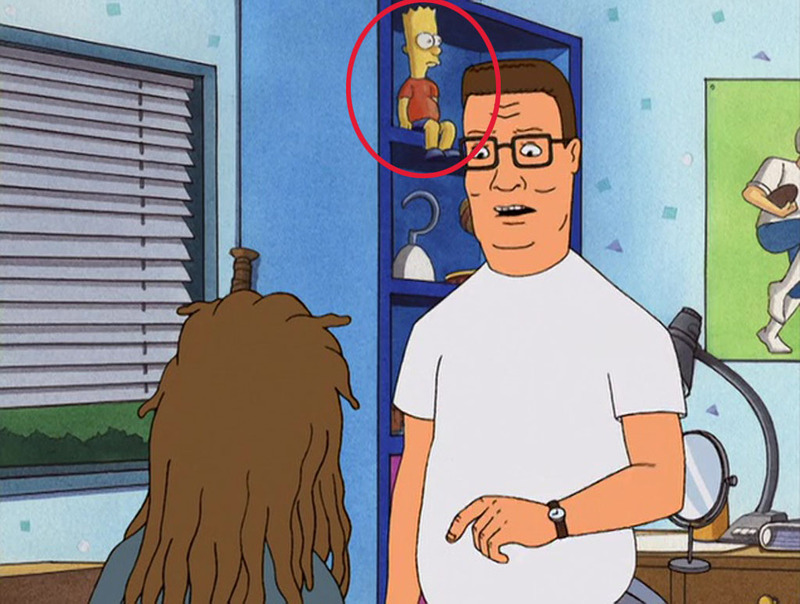 This is a reference to the animated TV show King of the Hill, in which the main character, Hank Hill, who works for Strickland Propane often says, “I sell propane and propane accessories”.